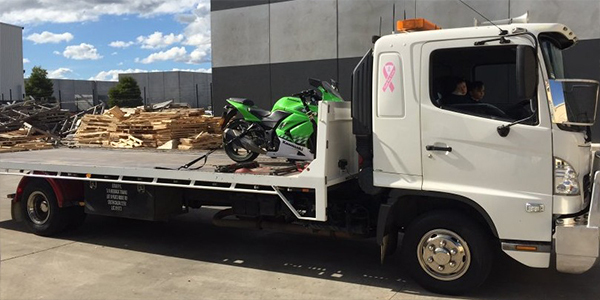 Deluxe Towing Preston - Tow Truck Preston provide a wide range of towing services to Preston and the surrounding area, including accidents and breakdowns, truck towing, light vans and cars, motorcycles, caravans and car bodies. 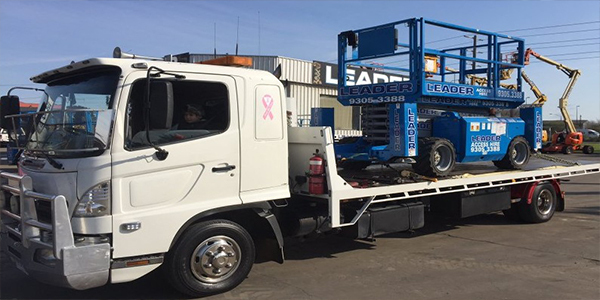 We have a fleet of well-maintained trucks working round the clock to help our customers with all their towing requirements 24 hours a day 7 days a week. 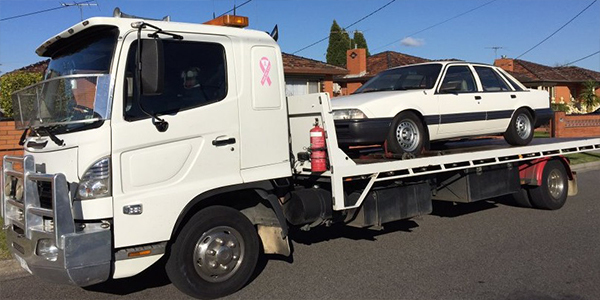 Deluxe Towing Preston - Tow Truck Preston have over 15 years experience in the Car Removal business, servicing clients within the Preston area. From accidents and breakdowns to truck towing. We also purchase old cars so if you have an old car around the yard you no longer use, we'll pay for it. Our focus is delivering a high quality service at a competitive price to all our clients, and no job is too big or small. If you are looking for a professional and reliable towing service at an affordable price, give Deluxe Towing Preston a call today. 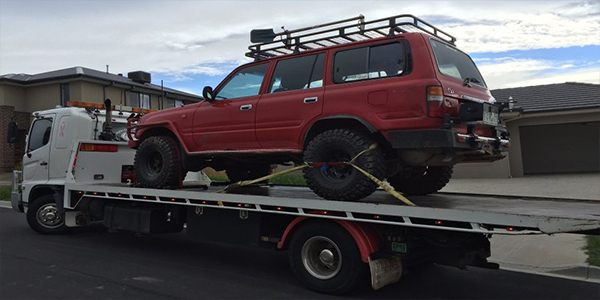 Deluxe Towing Preston offer a swift, professional and friendly car removal service, we can collect and tow complete or incomplete vehicles in or around Preston for a competitive price and pay cash on pick up. Whether you need a vehicle removed from your business or home, Deluxe Towing Preston can arrange to have it collected and towed away from Preston within 24 hours.